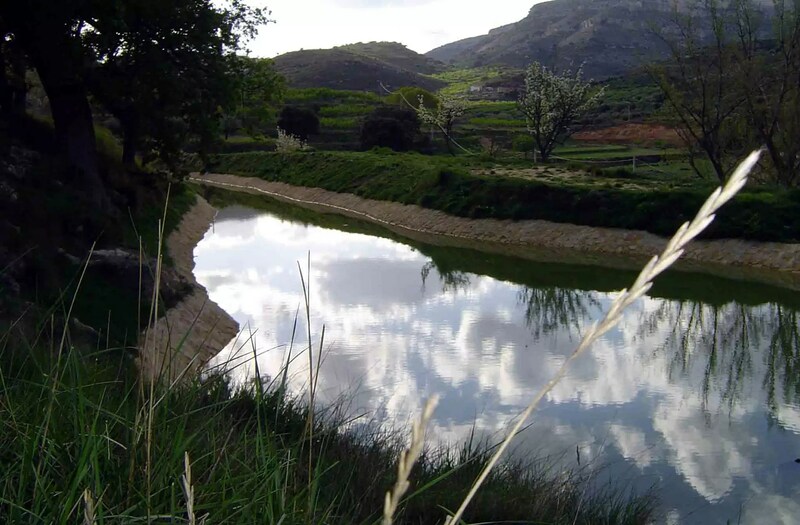 Located at a distance of 10 kilometres from Culla and very close to its famous kermes oak, declared a monumental tree in the Valencian Community, the Municipal Natural Site of Rio Molinell is located. Without a doubt, it is one of the most emblematic places in the village, not only by the natural charm that surrounds it, but also because there are many water points in the area. This was the reason why, in the past, a lot of flour mills were built in some of the country houses existing at that time. One of them is the one called Molí Toni or Molí de l’Ordre, recently restored and which belonged to the Orden de Montesa. Get lost in the charming corners of Culla, one of the most magical and medieval towns of Alt Maestrat. Without a doubt, it is one of the most emblematic places in the village,.